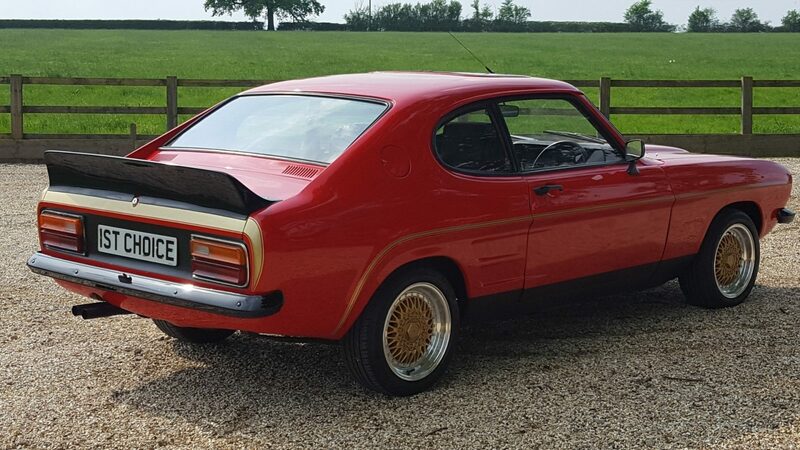 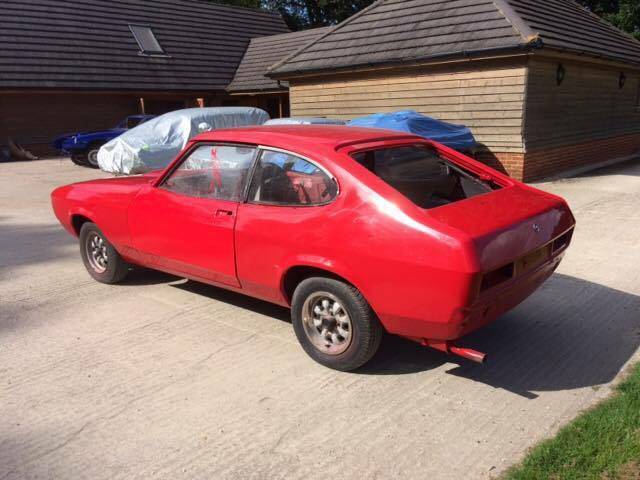 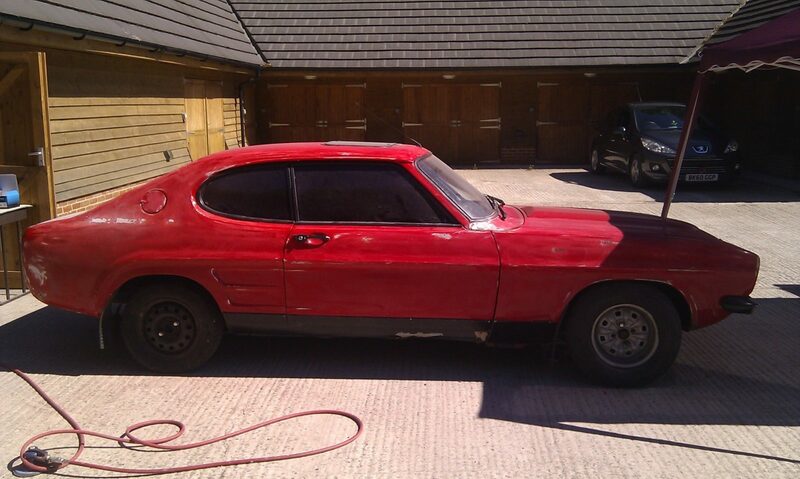 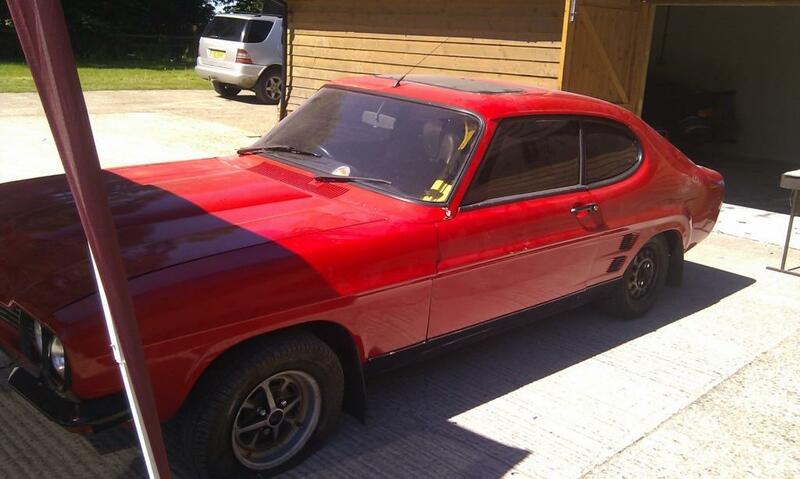 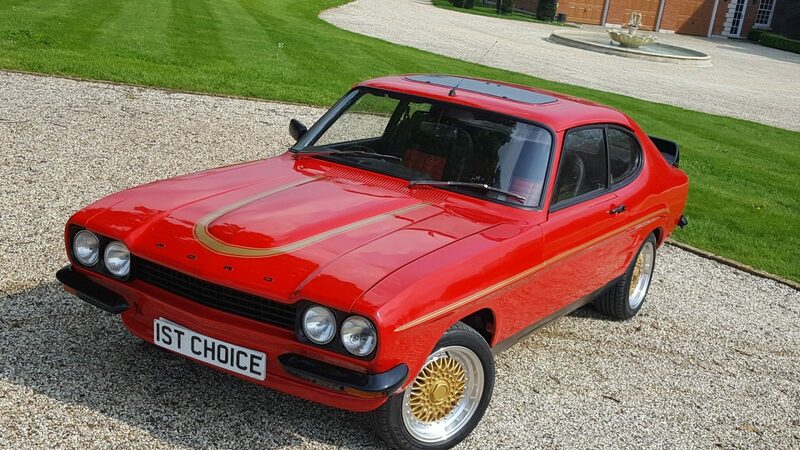 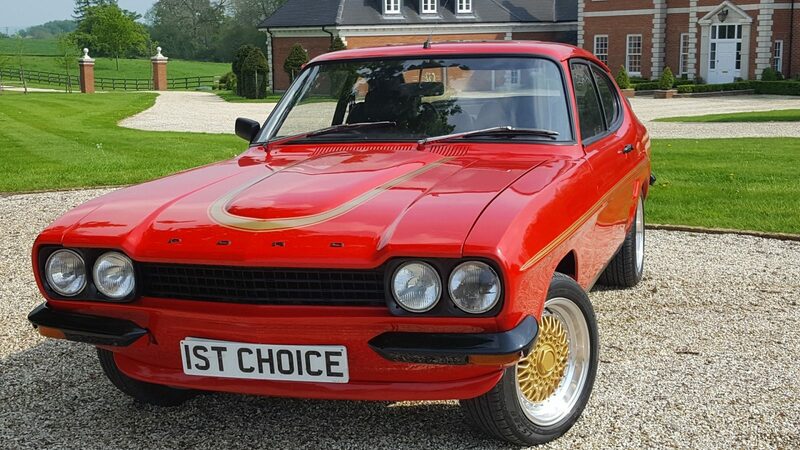 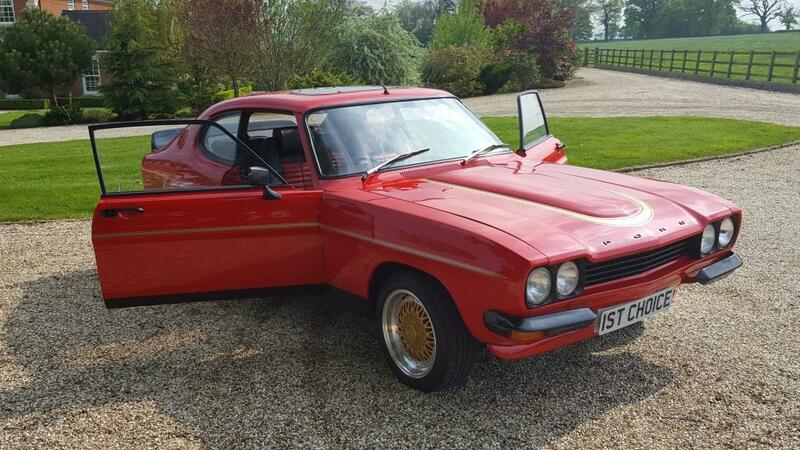 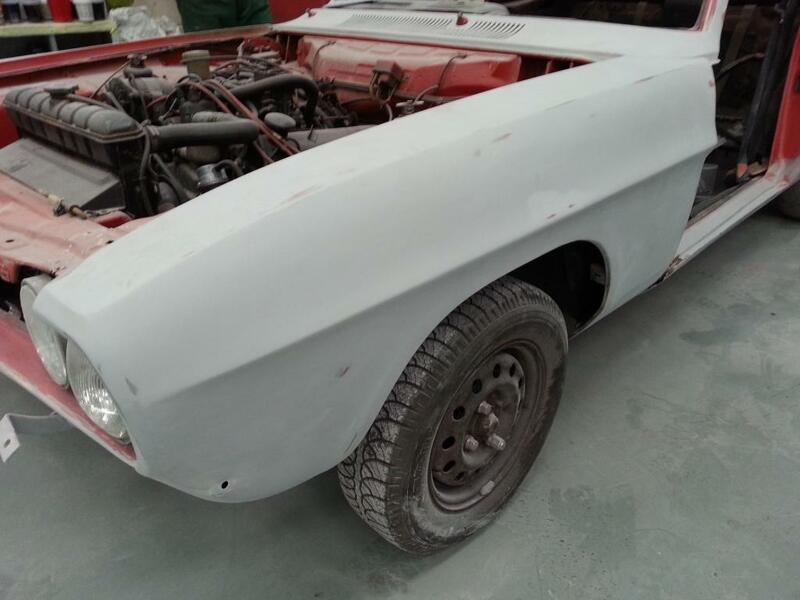 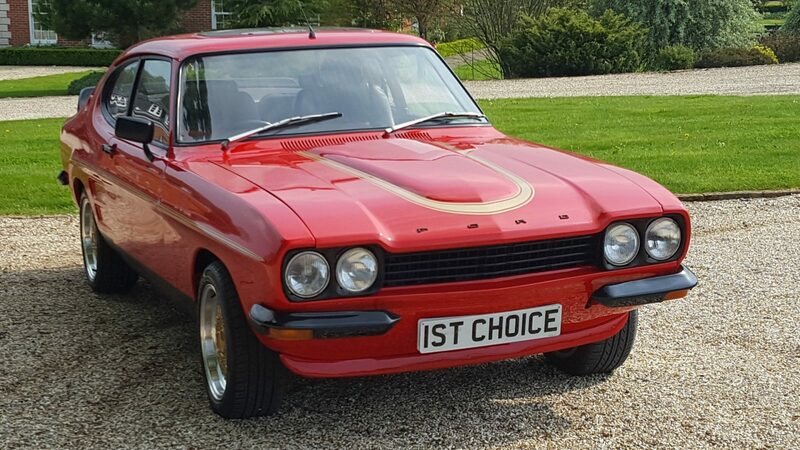 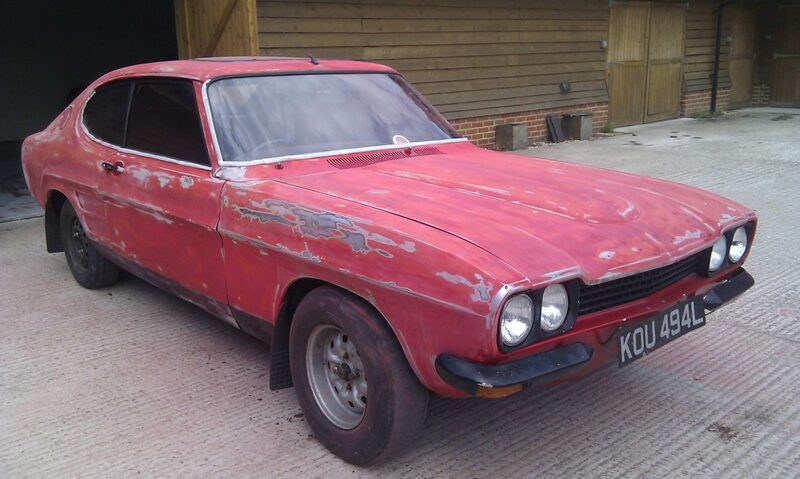 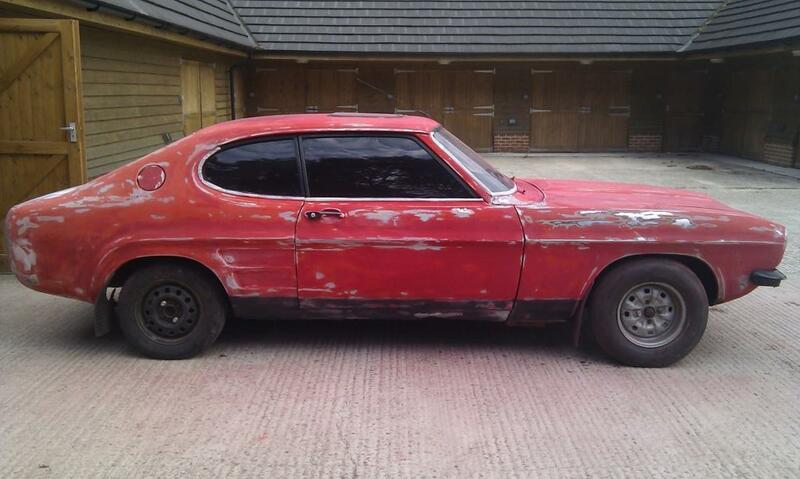 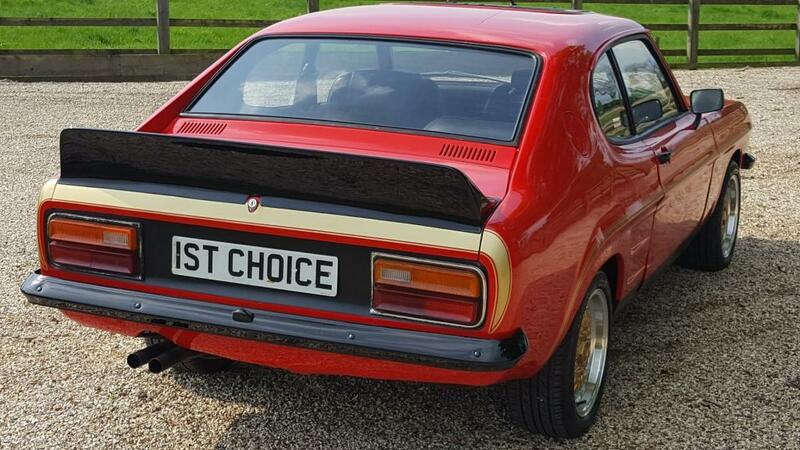 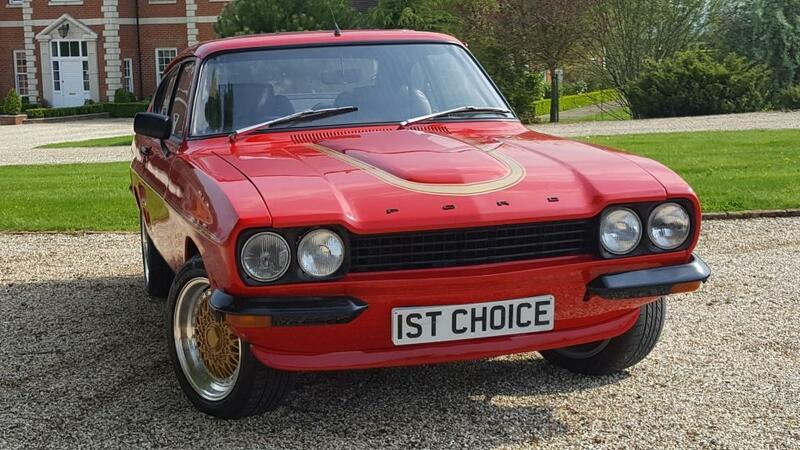 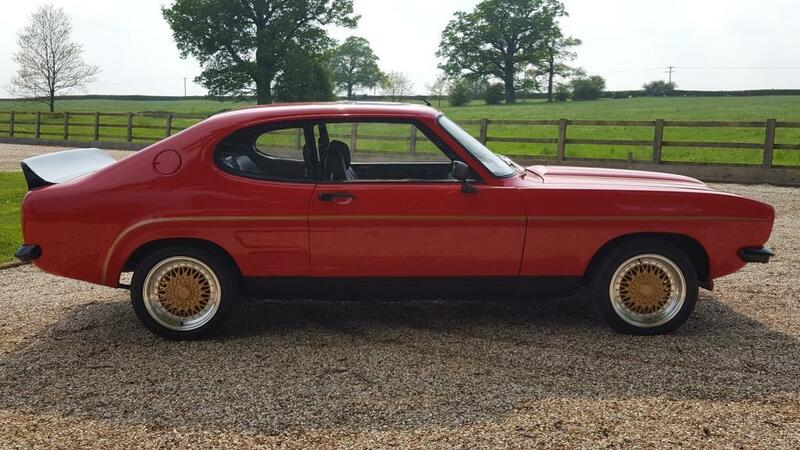 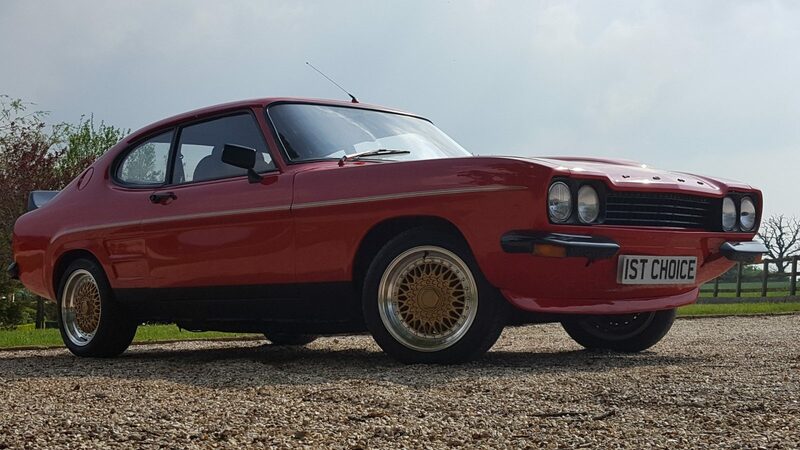 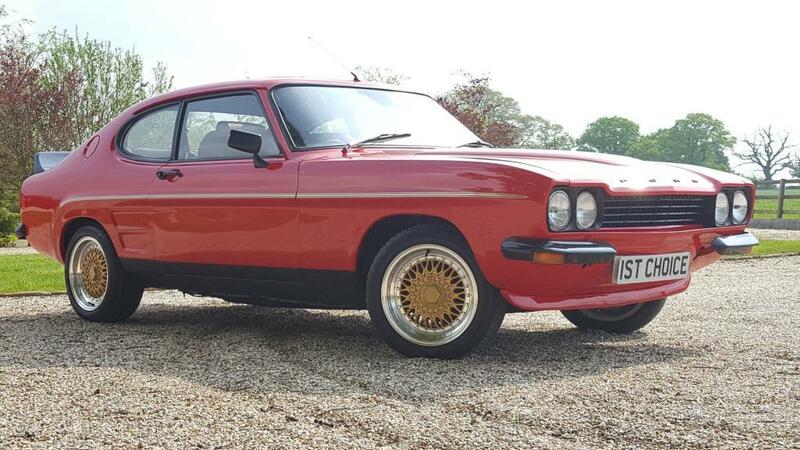 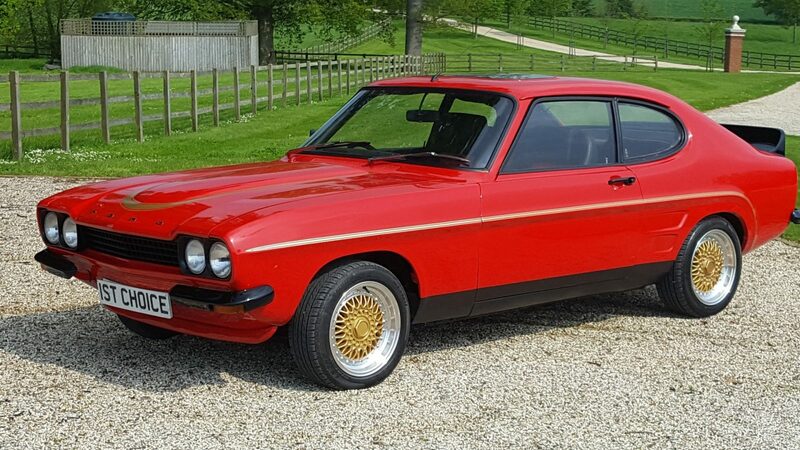 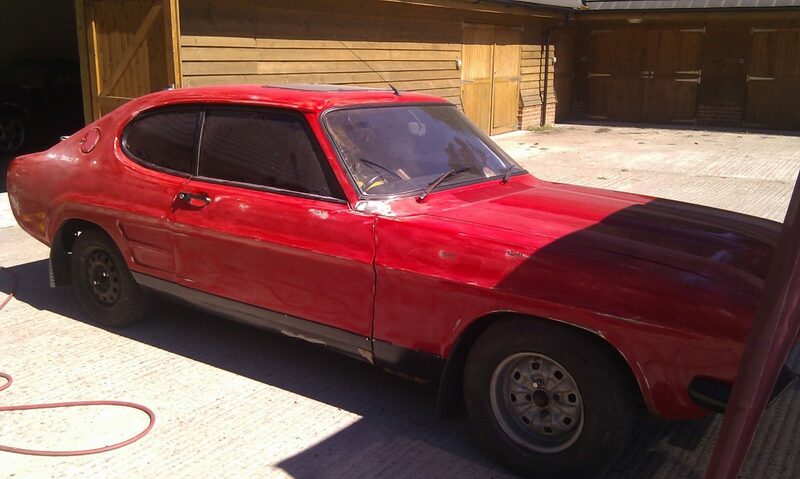 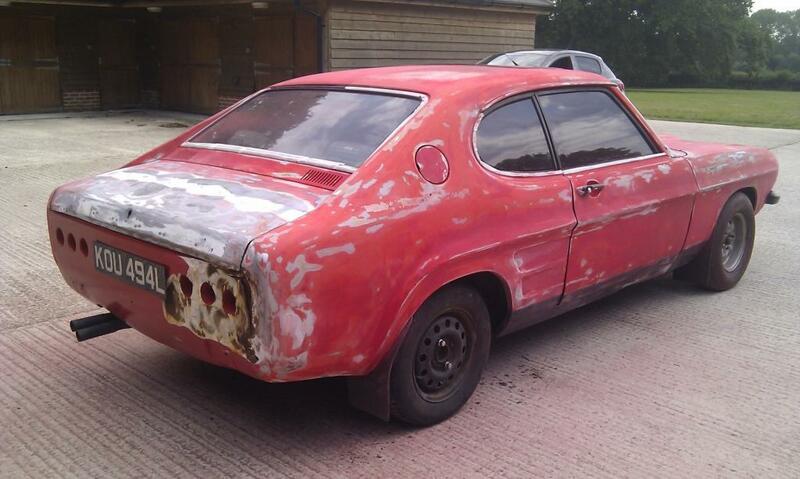 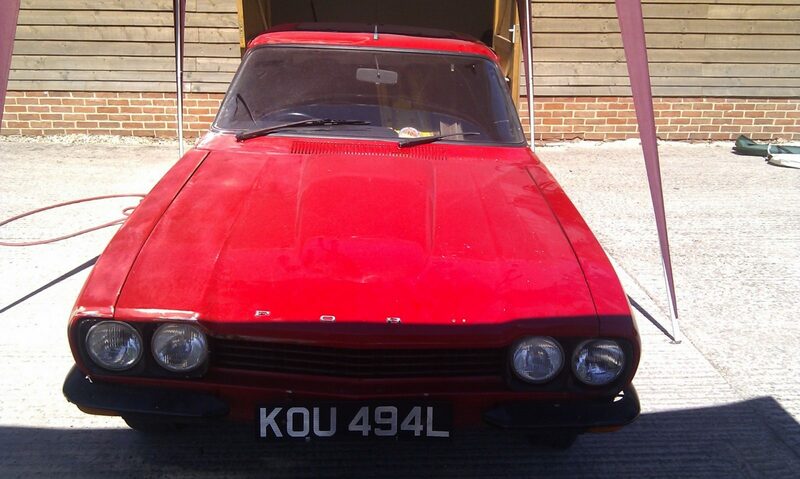 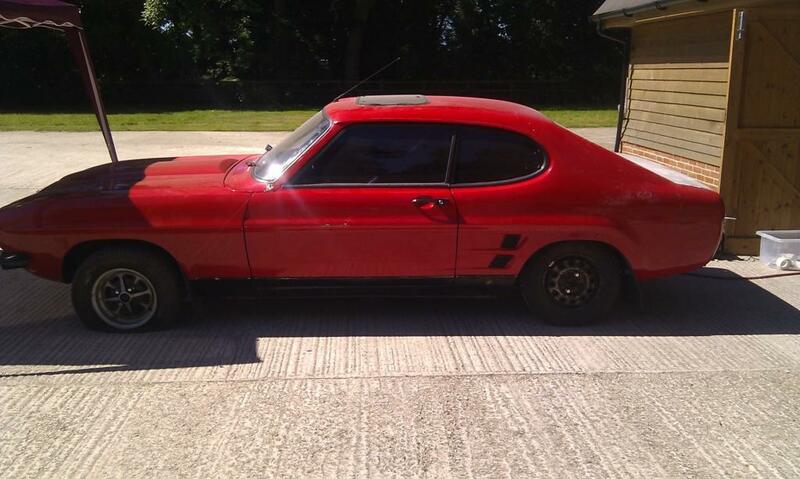 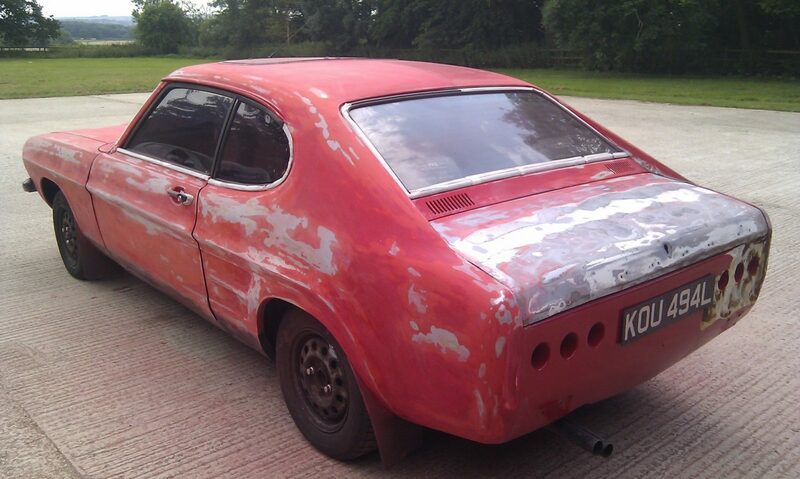 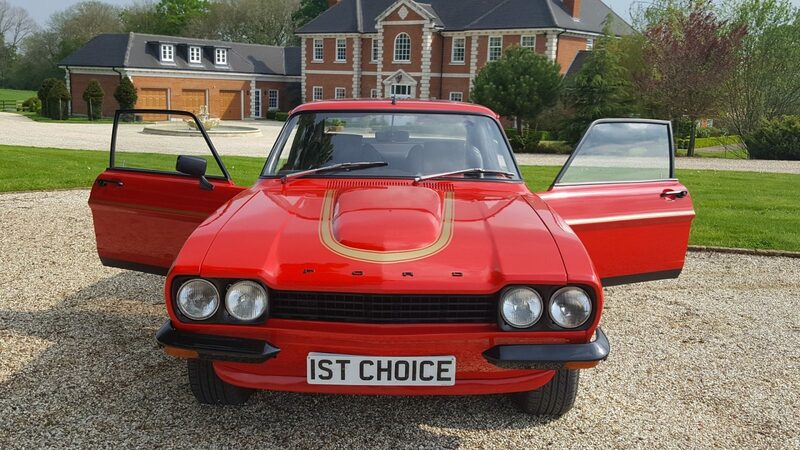 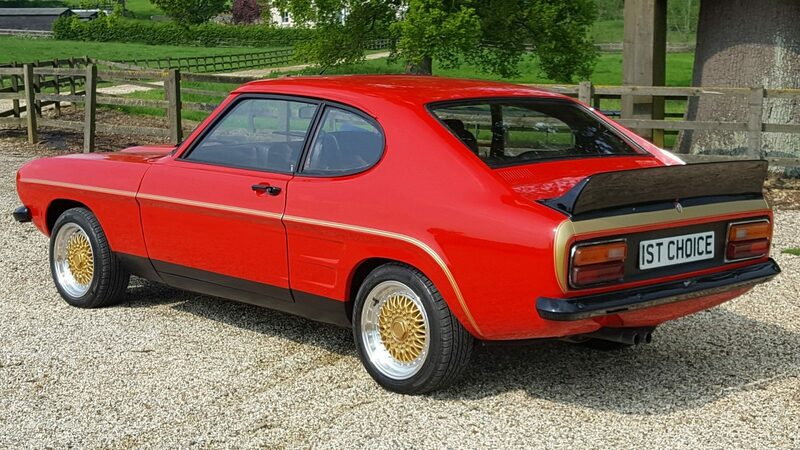 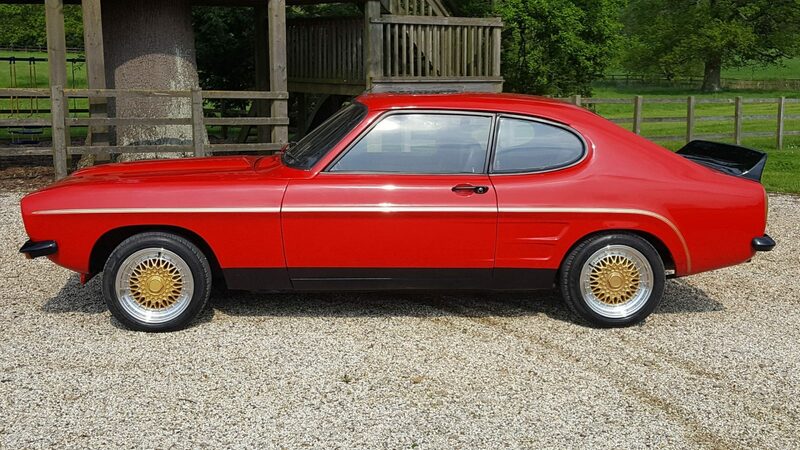 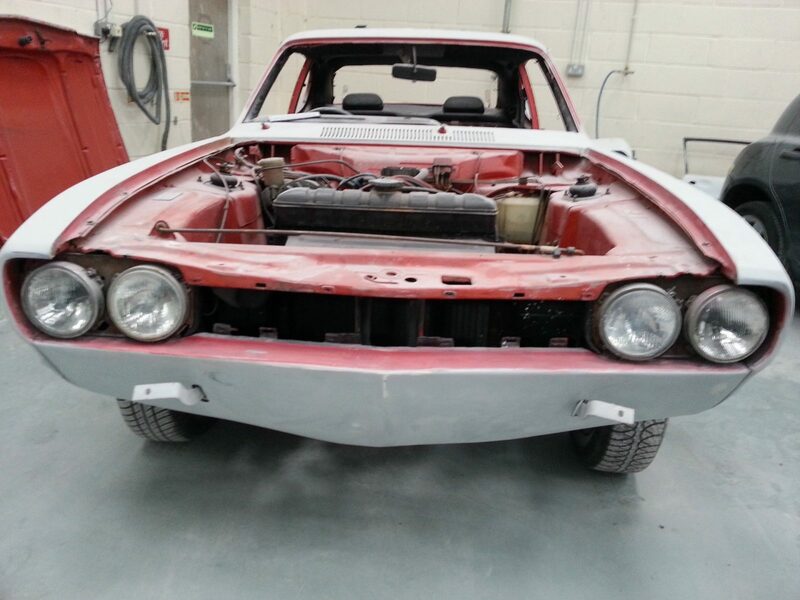 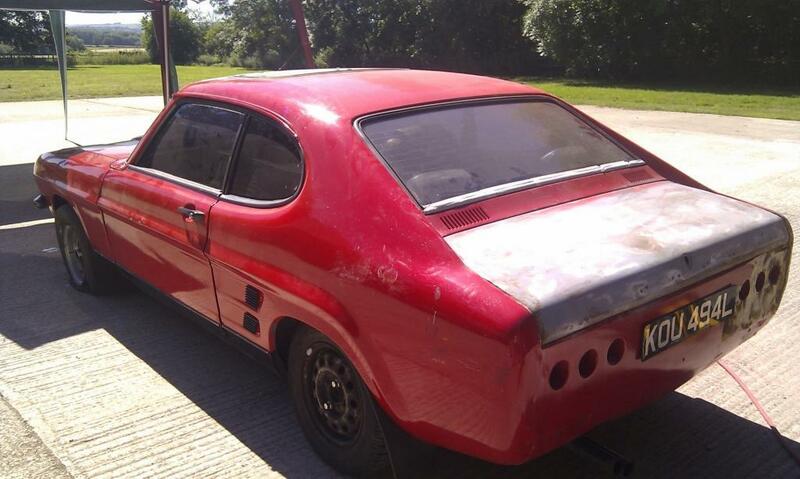 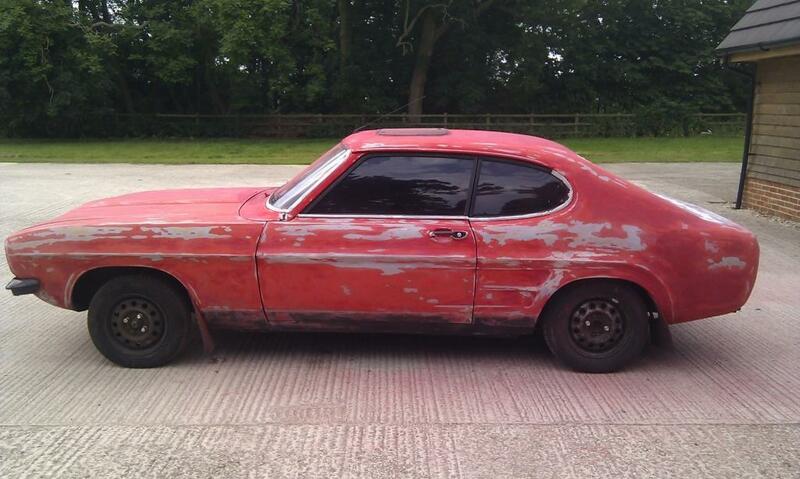 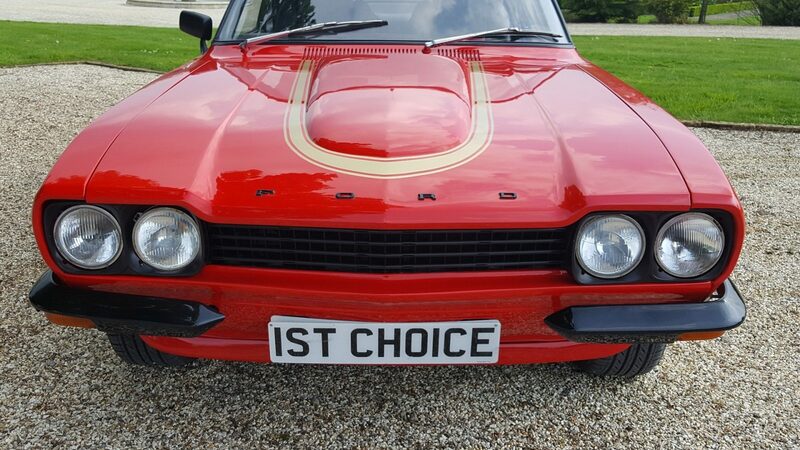 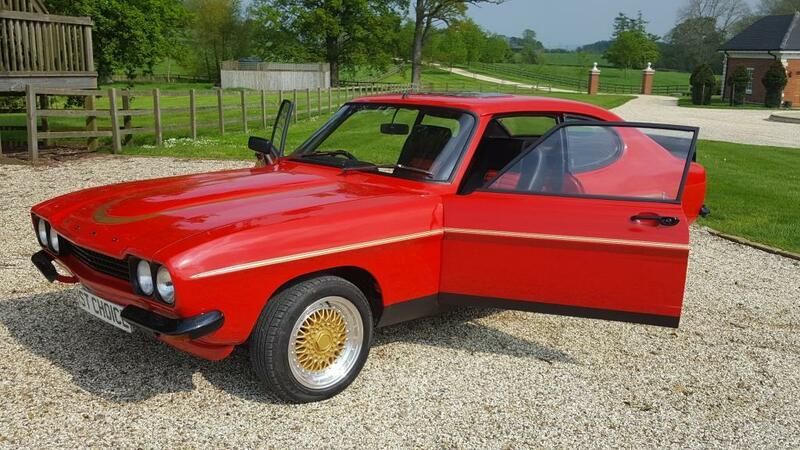 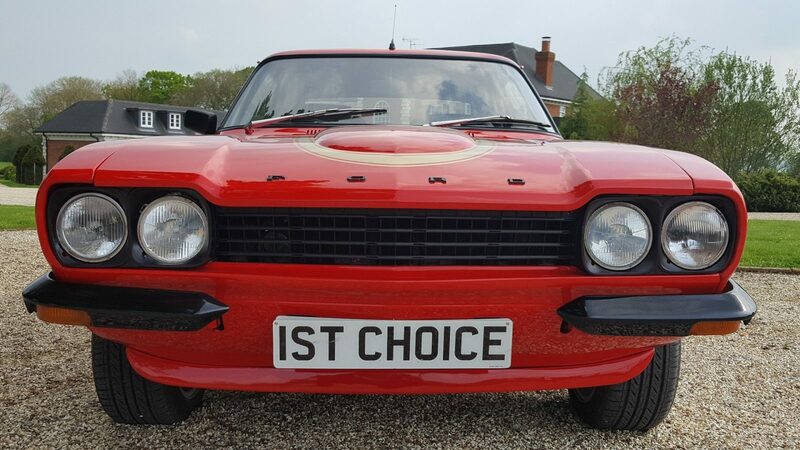 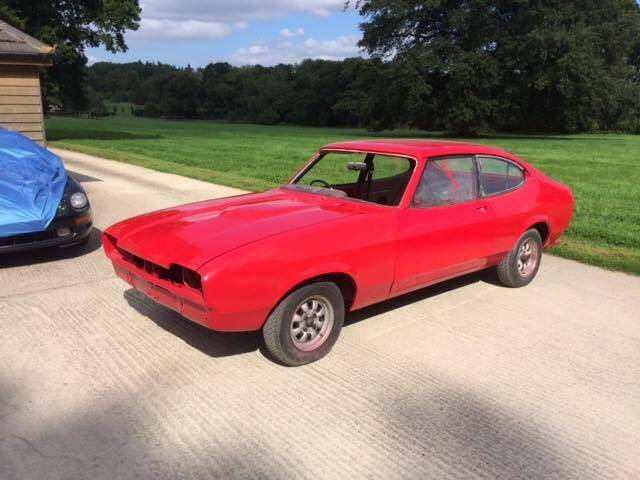 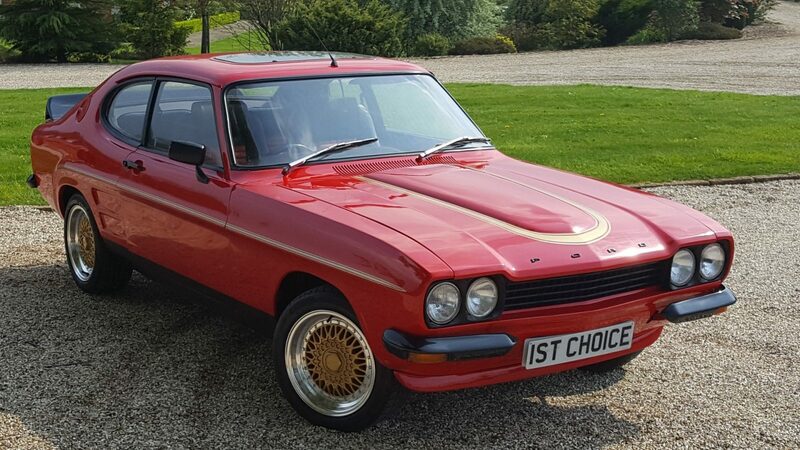 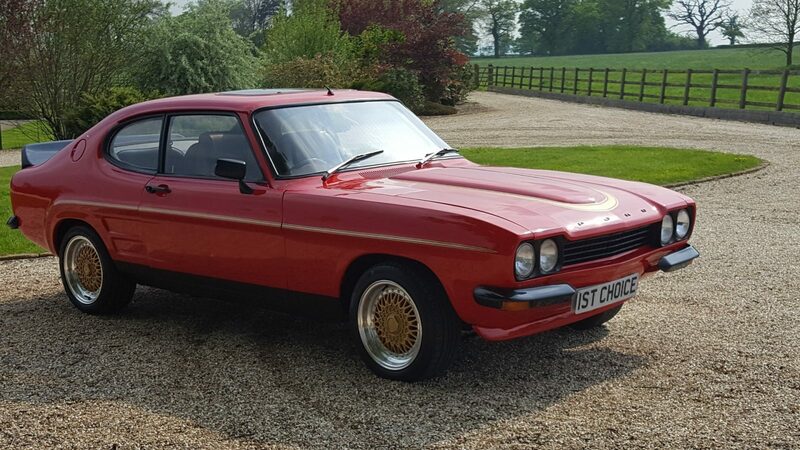 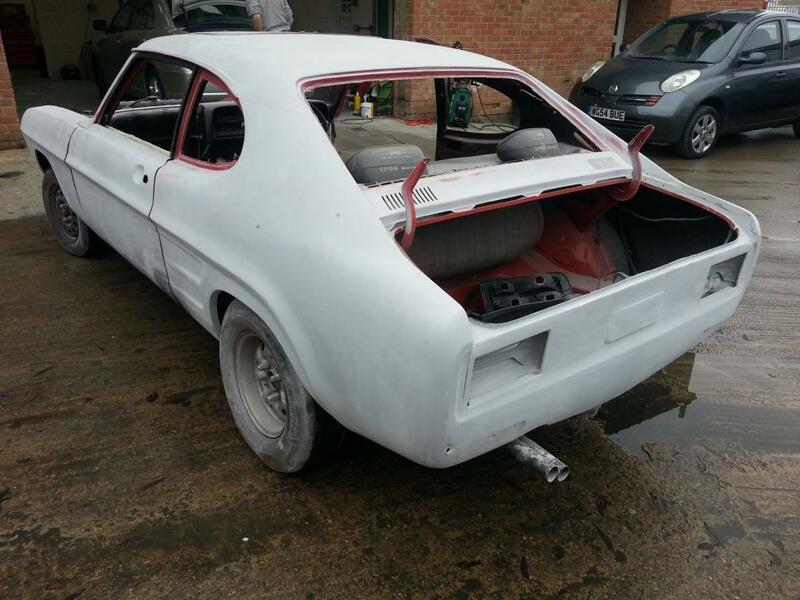 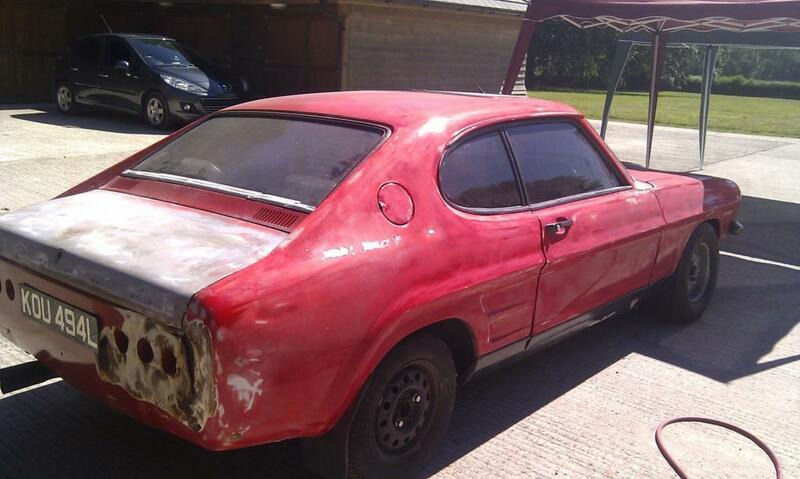 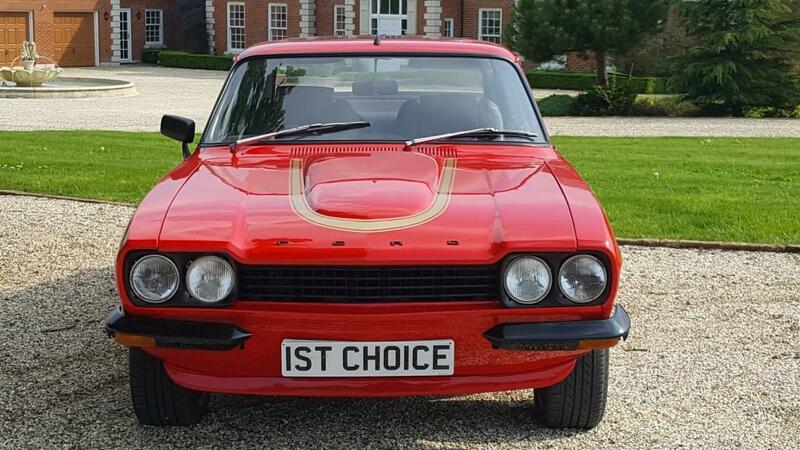 Used Ford Capri 3.0GXL, RS lookalike just had bare metal repaint and retrim rear spoiler looks fantastic and sounds awesome! 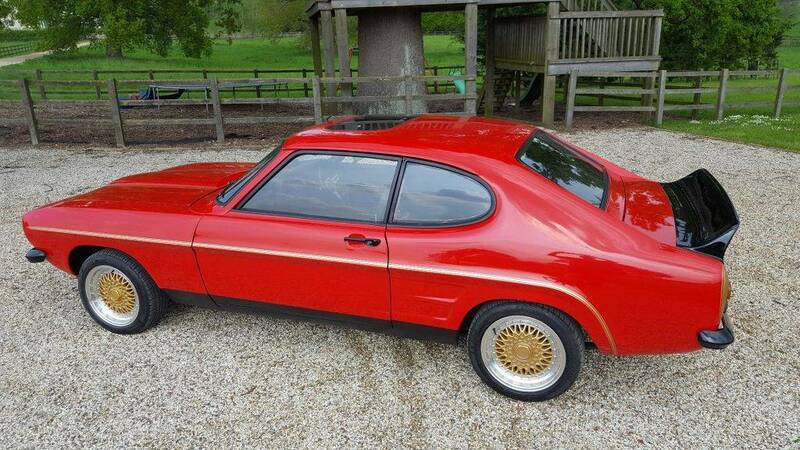 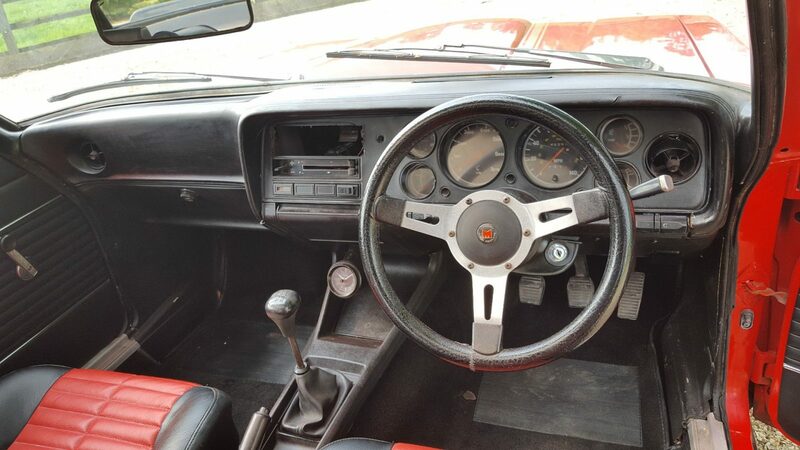 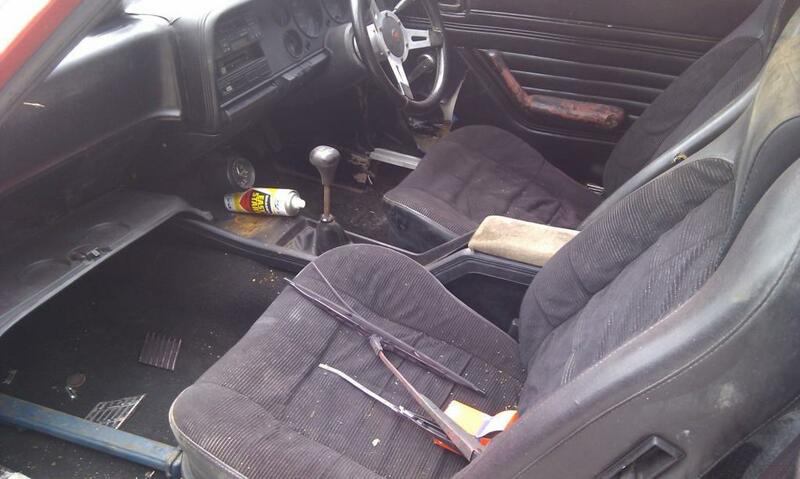 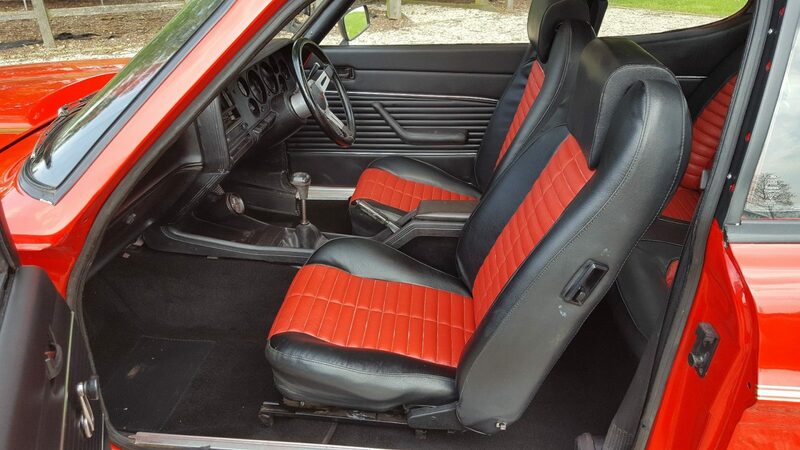 This vehicle is a great looking 3.0 that has been made to look similar to a 3.1RS. 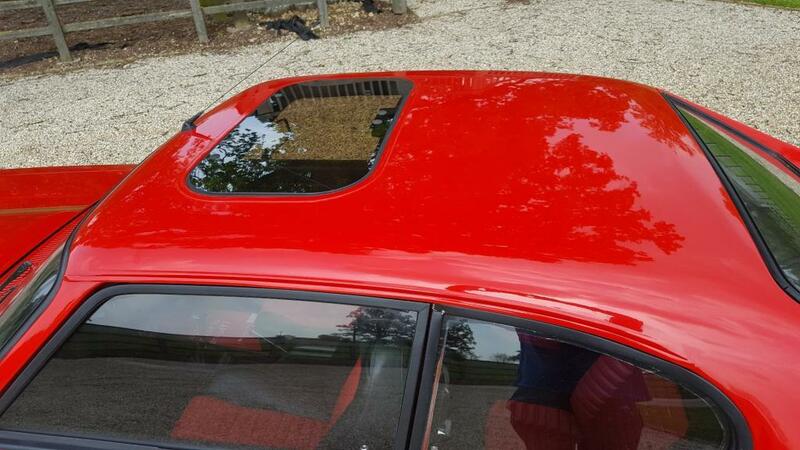 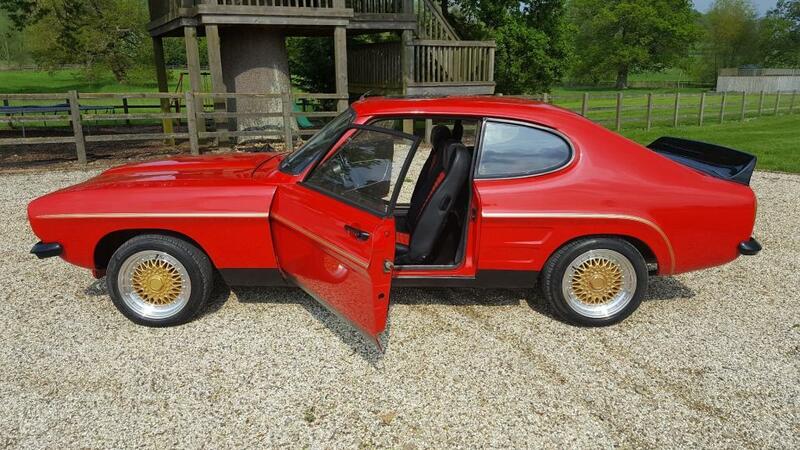 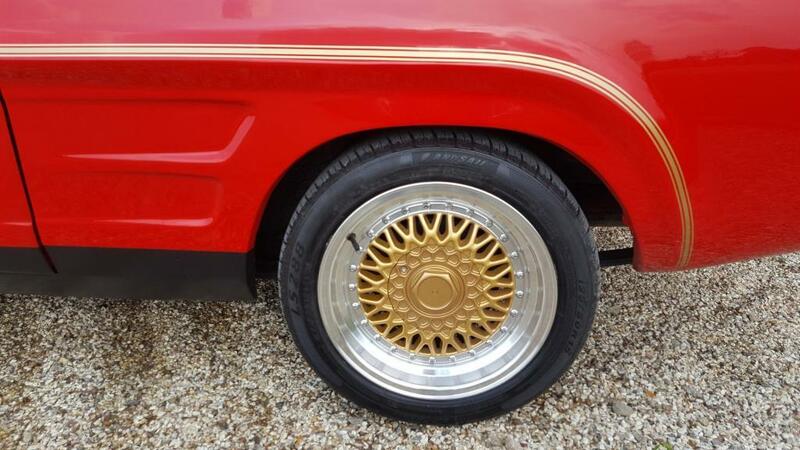 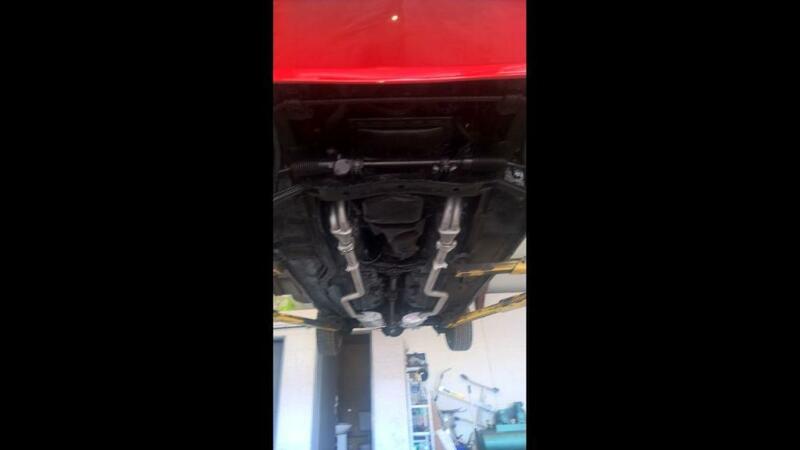 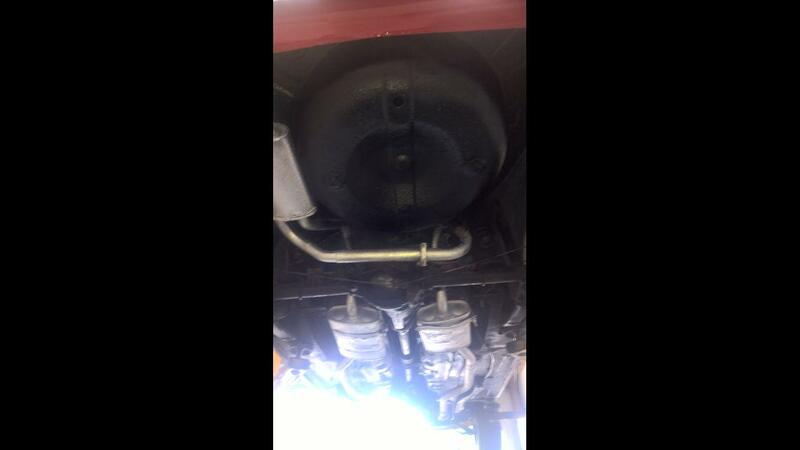 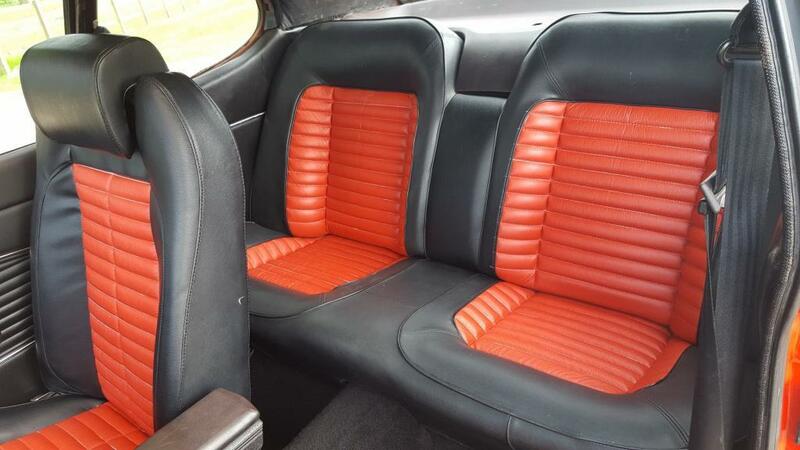 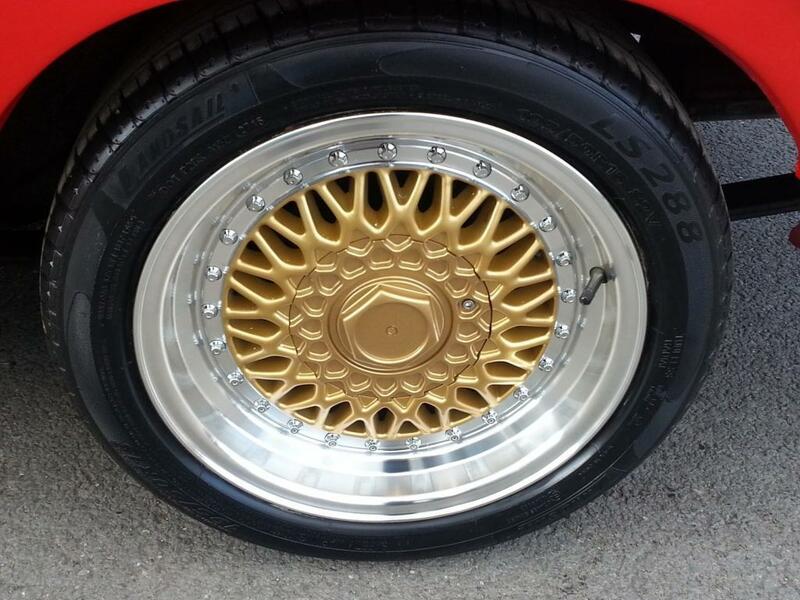 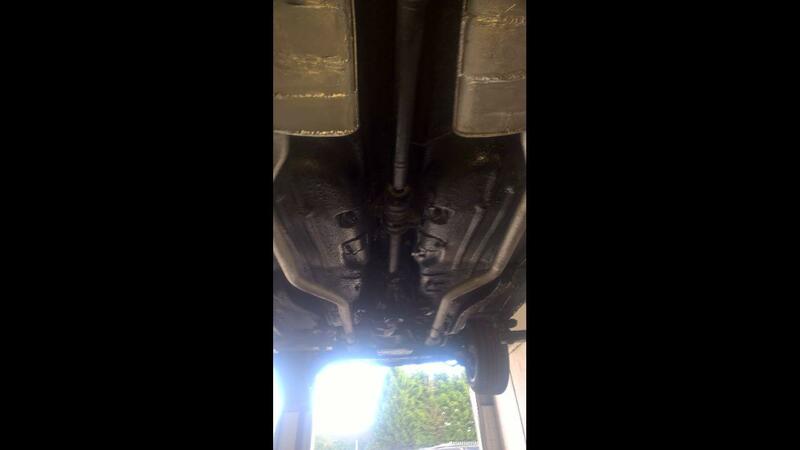 It has had a full bare metal respray new gold bbs wheels full retrim in black and red leather black styling pack. 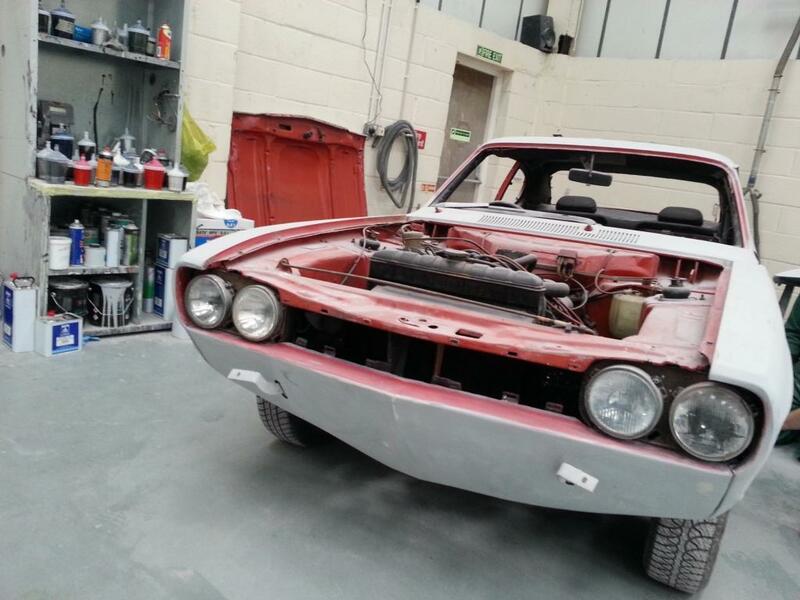 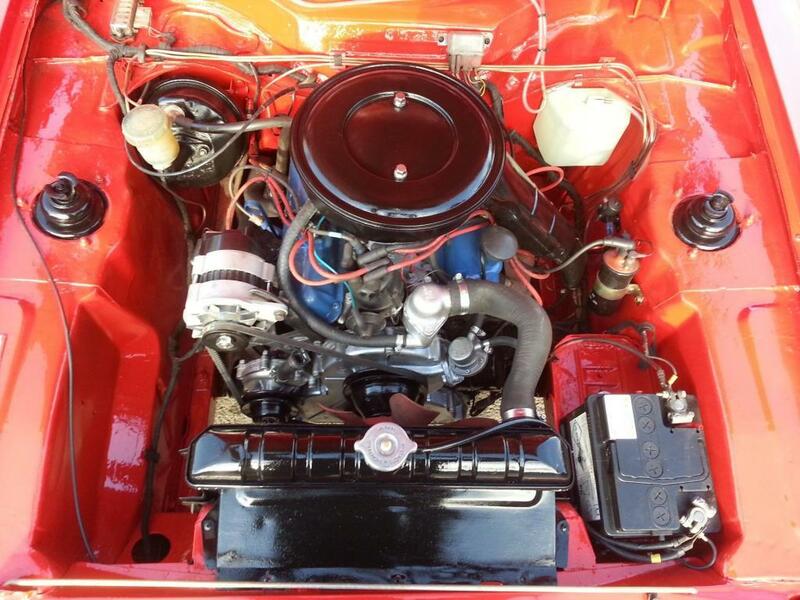 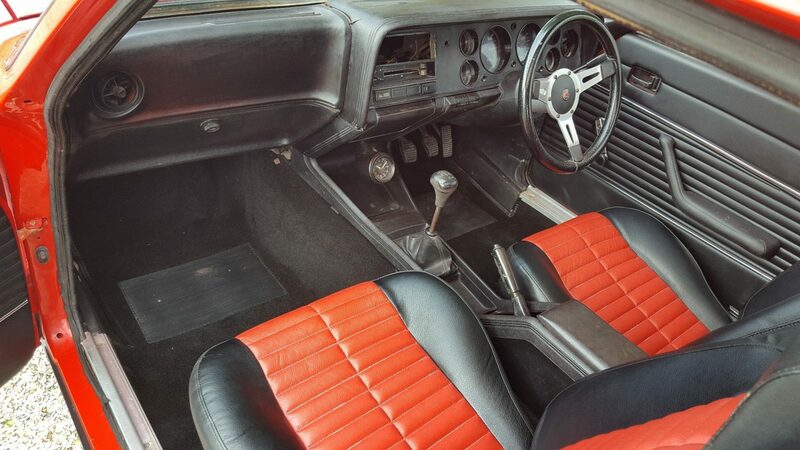 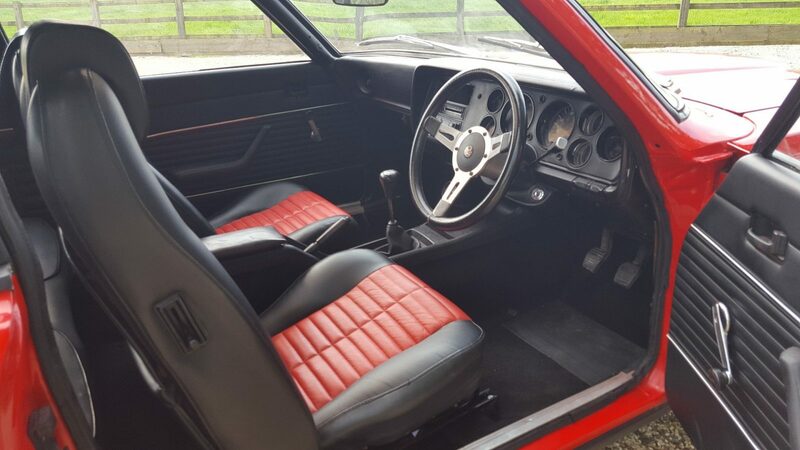 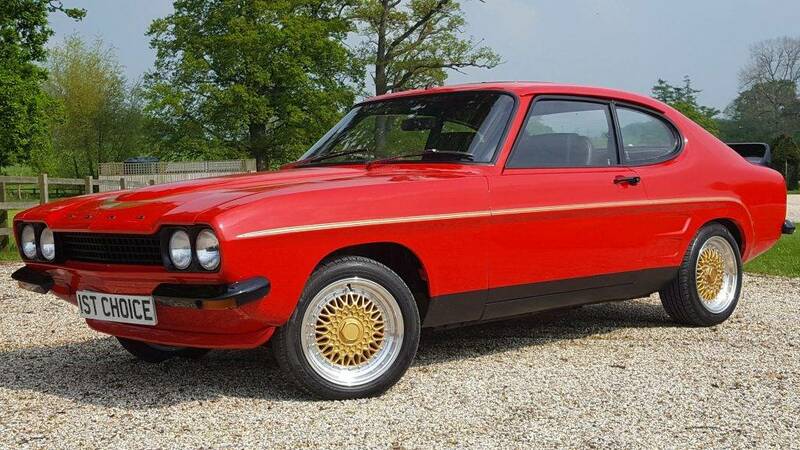 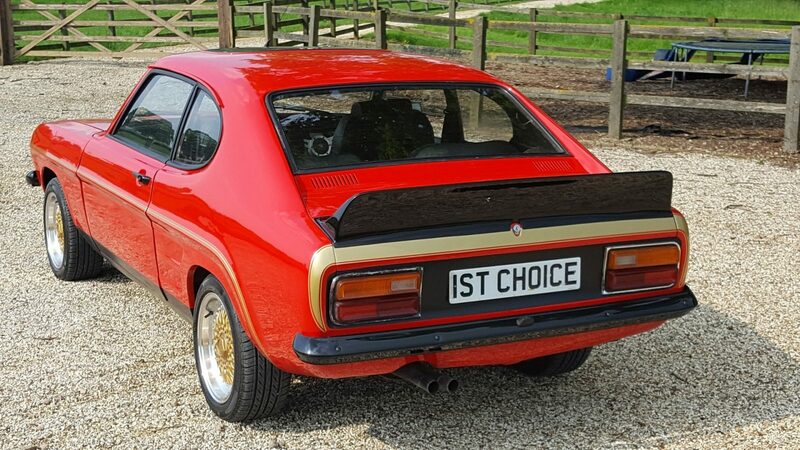 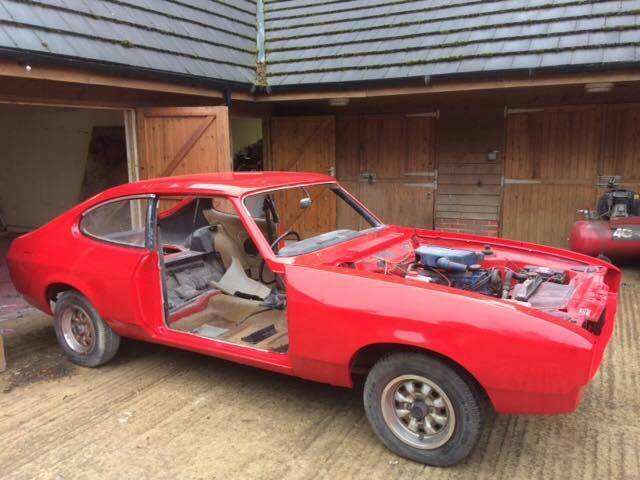 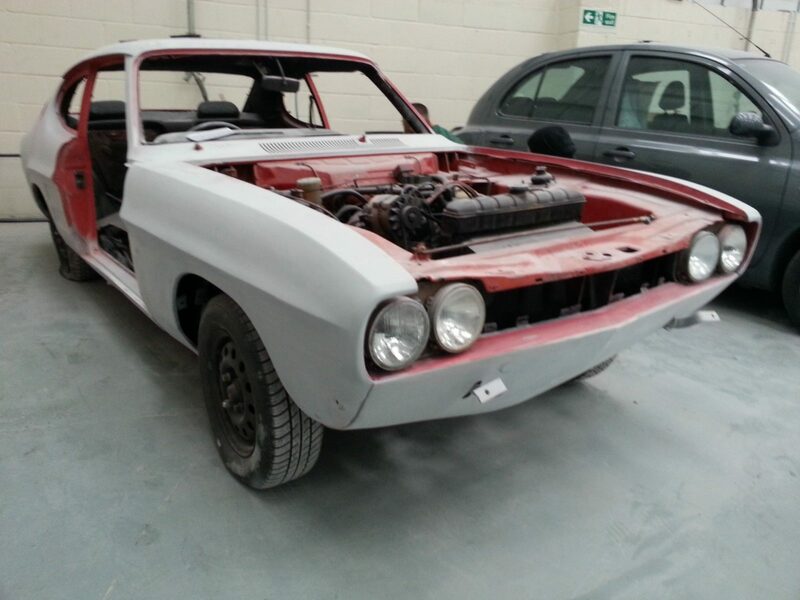 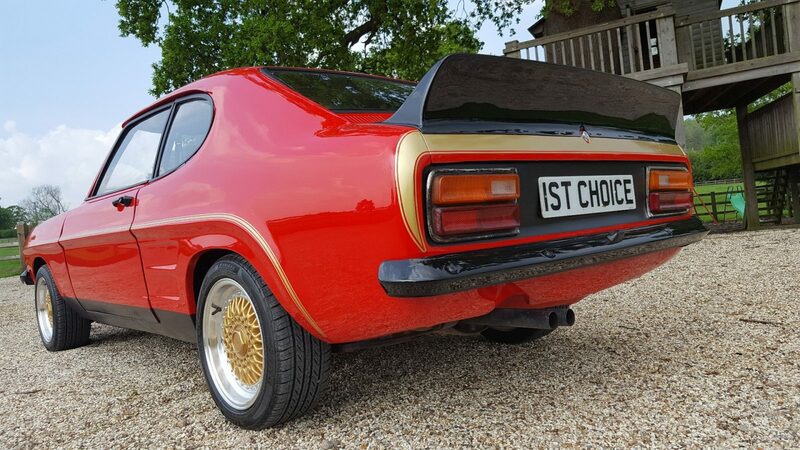 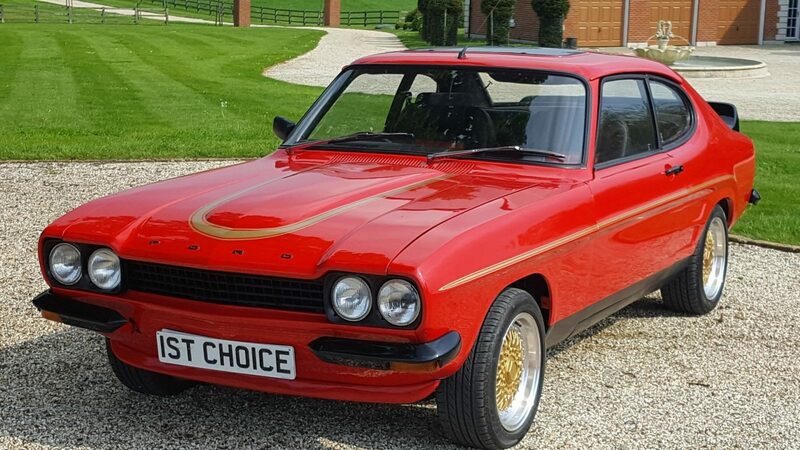 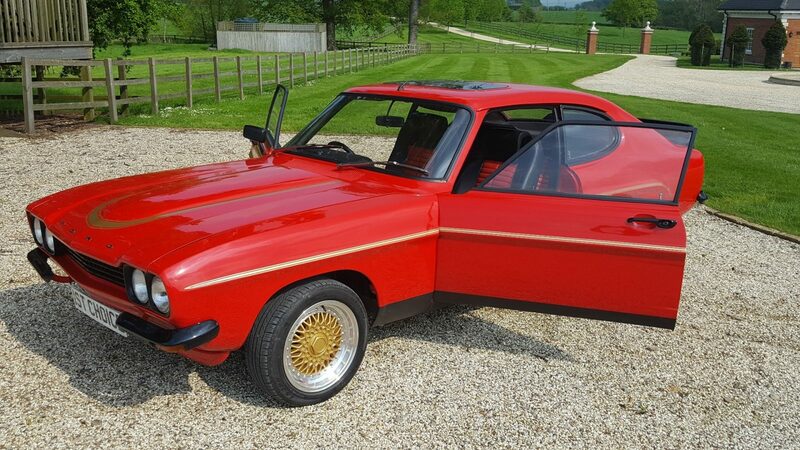 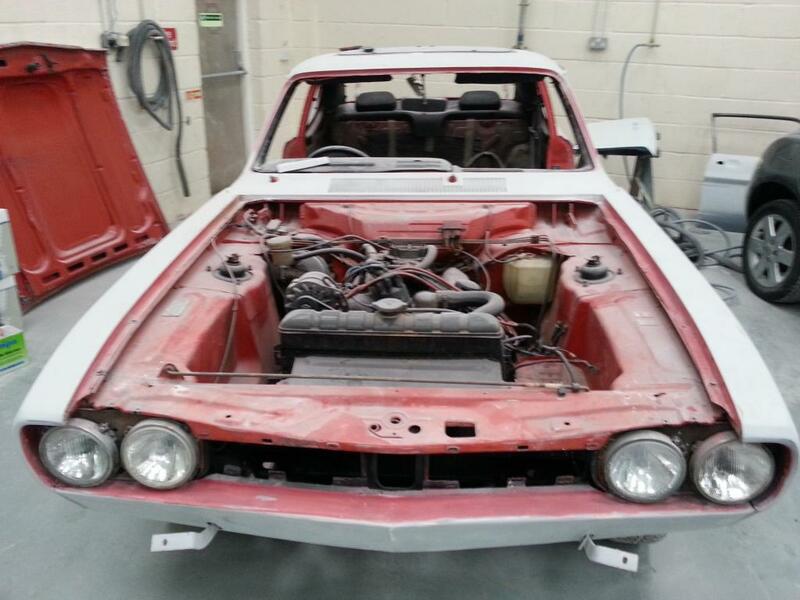 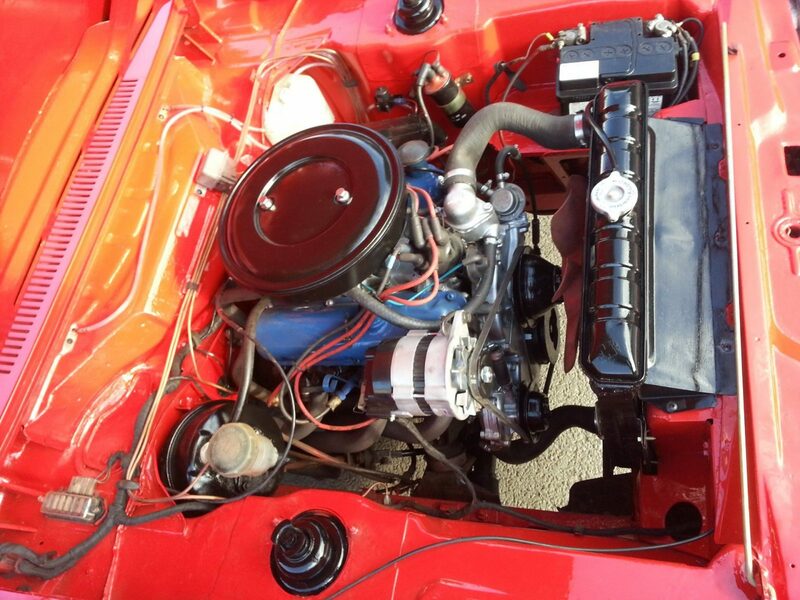 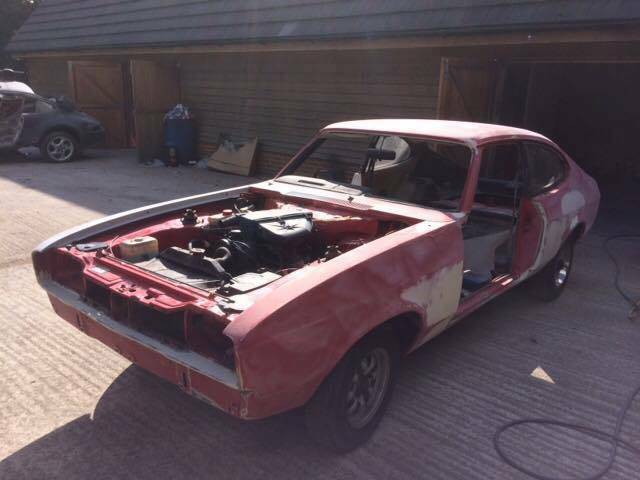 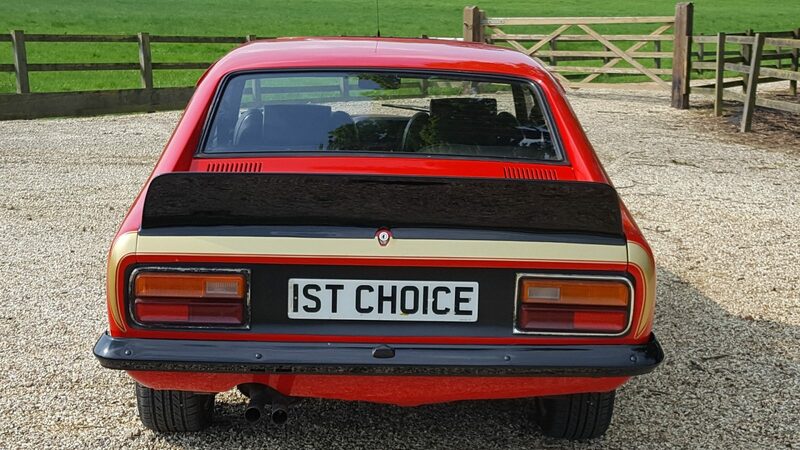 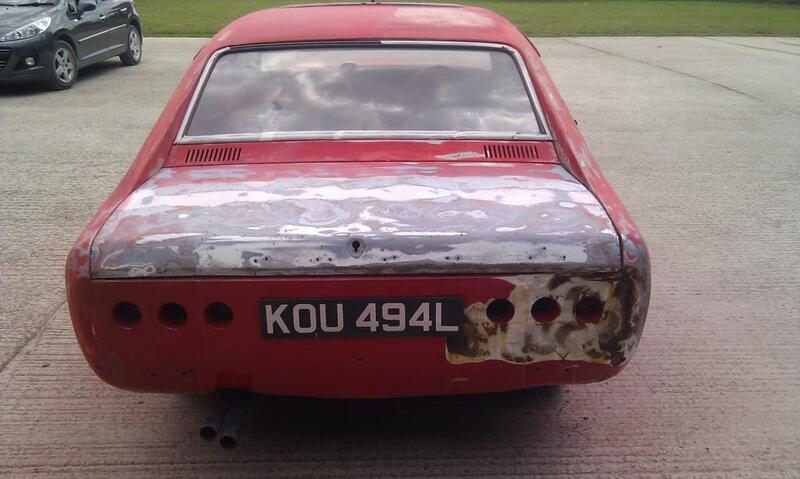 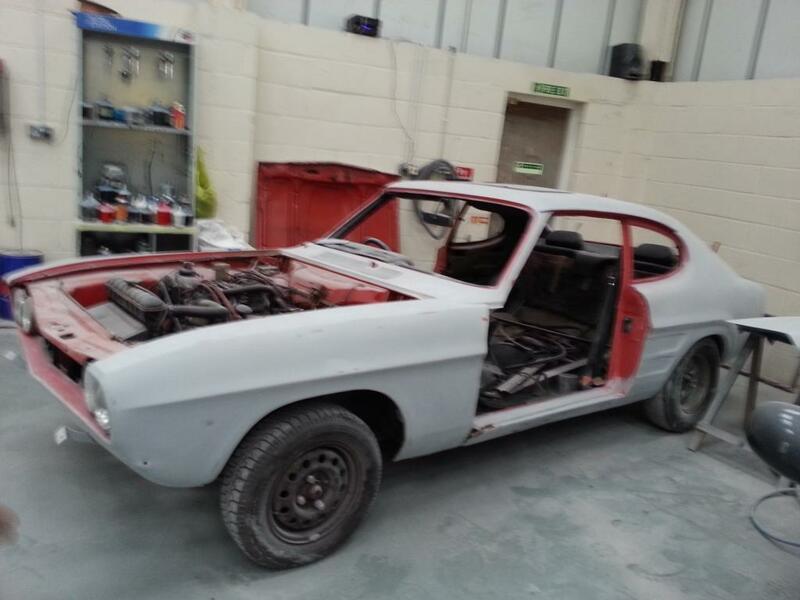 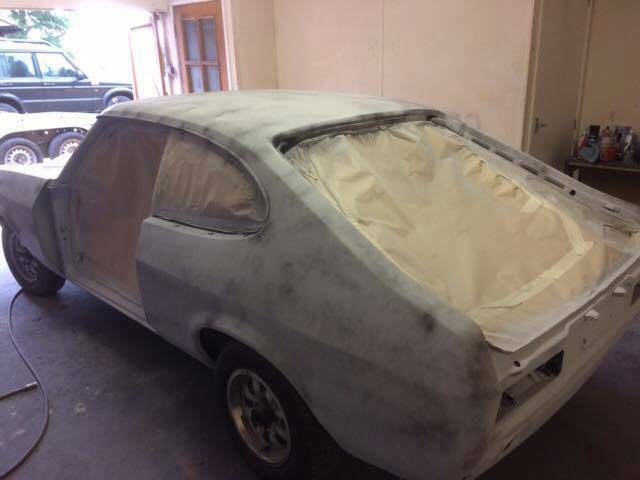 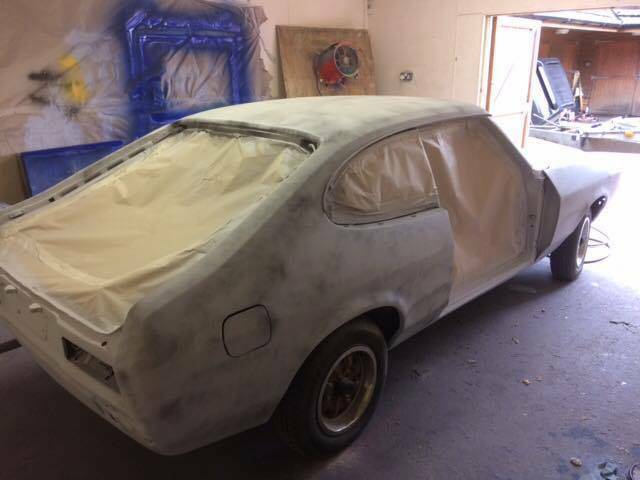 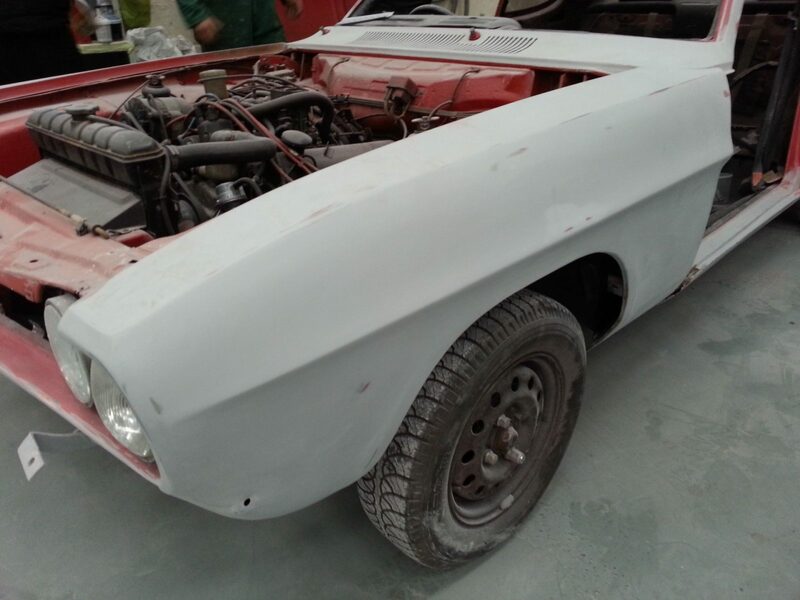 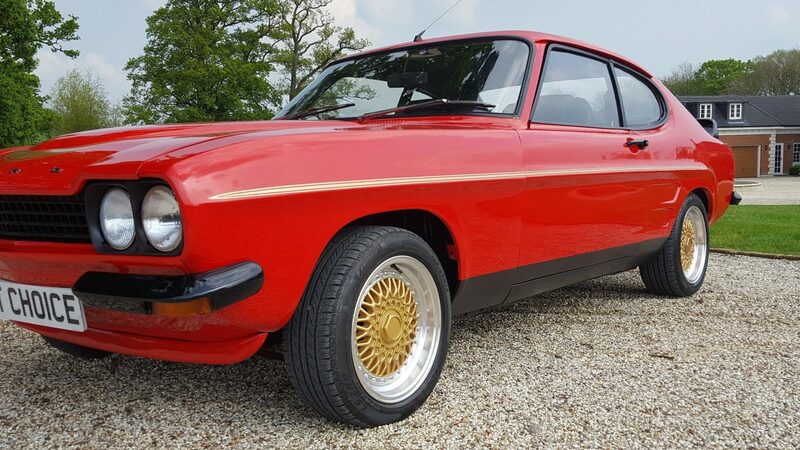 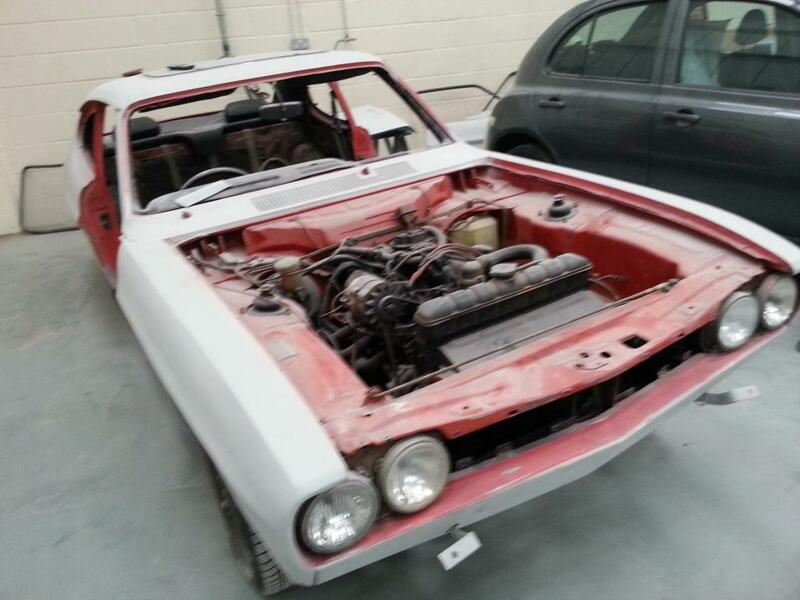 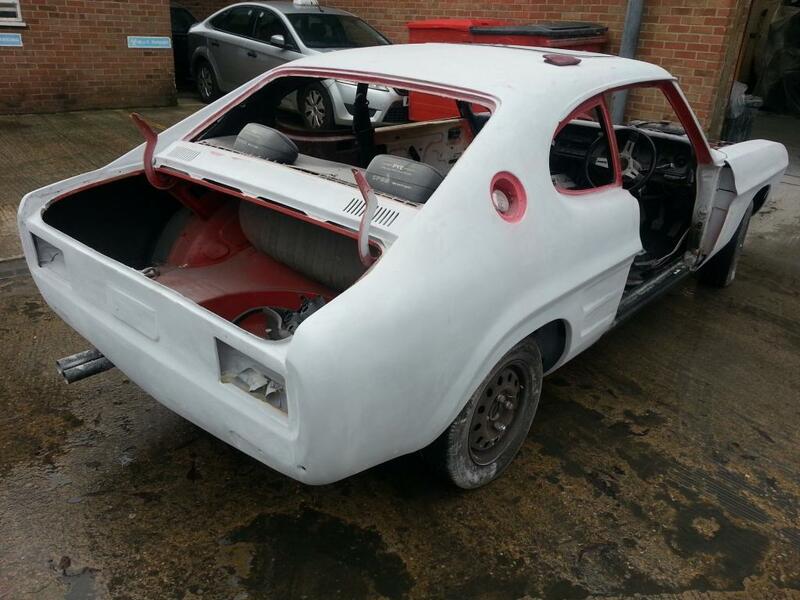 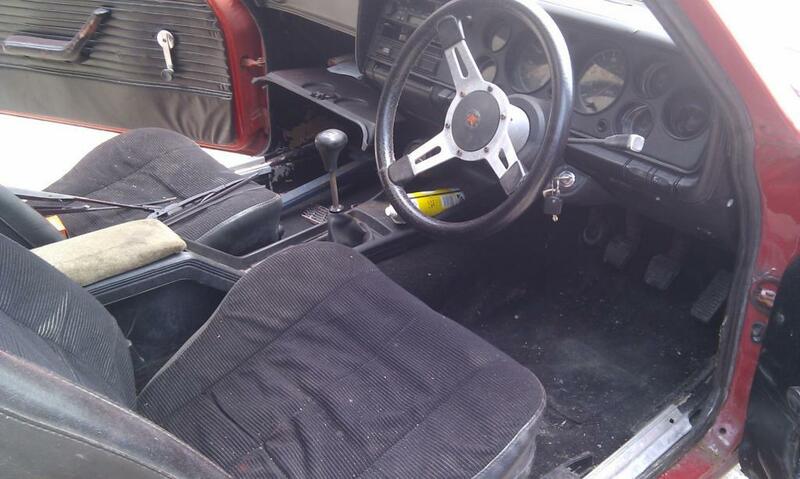 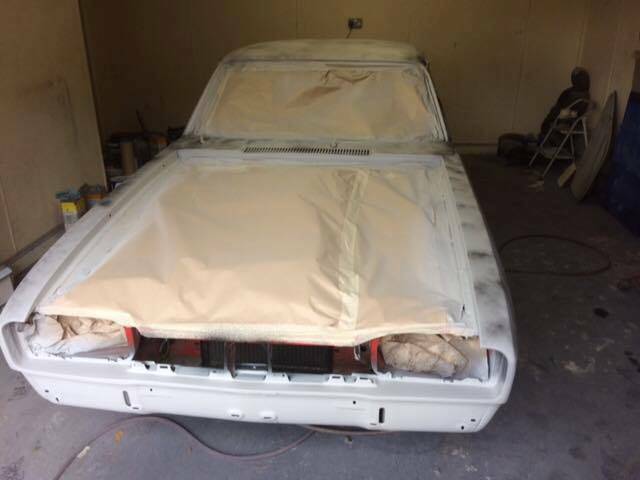 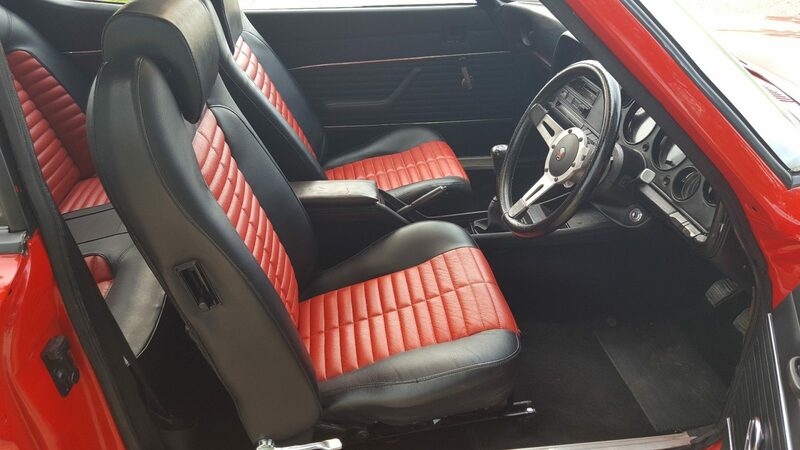 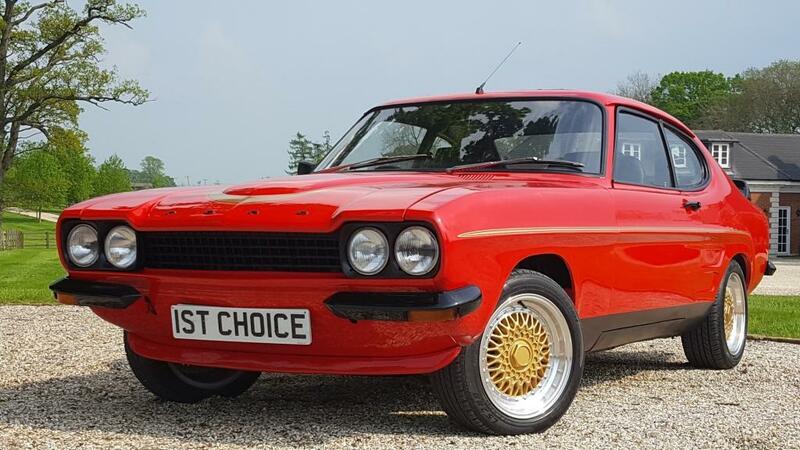 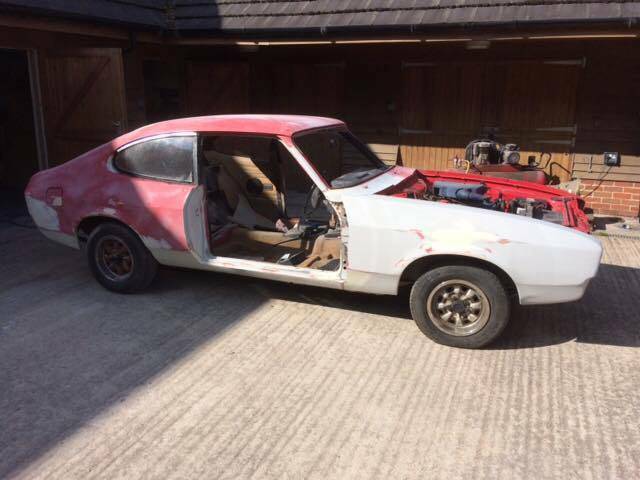 We purchased 2 x Capris as restoration projects back in 2015 and the first we restored a 1.6GT in yellow found a very happy new home and looked stunning huge sums were invested and time of many 100s of hours the same was the case with this which as restored after this Capri looks and sounds simply fantastic a really lovely looking vehicle Capri prices are rising MK1 examples like this scarce.